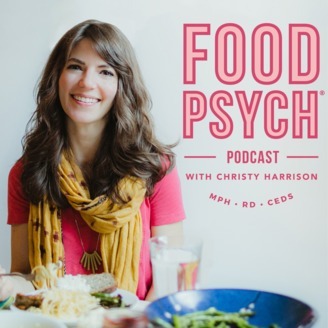 Writer and feminist marketing consultant Kelly Diels joins us to discuss the links between diet culture, patriarchy, and anti-feminist marketing practices (aka The Female Lifestyle Empowerment Brand); the role of abundance in healing from diet culture; how to reclaim your life from The Life Thief; understanding and healing our relationship with money; and so much more! 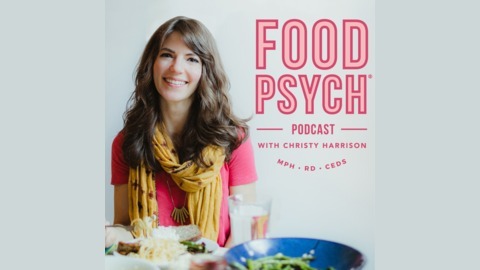 Plus, Christy answers a listener question about what to do if you’re one of those weight-loss “success stories” who’s actually just in the throes of disordered eating. Kelly Diels (she/her) is a writer and feminist marketing consultant. She writes about a phenomenon that she calls "The Female Lifestyle Empowerment Brand," which she does not think is a good thing for women or our world. Kelly believes, instead, that we are culture makers and can create the culture we want to live in, right now. Kelly is also the Director of Marketing and Communications for SheEO (all opinions are her own). Find her writing and online workshops at KellyDiels.com. This episode of Food Psych is brought to you by Poshmark, the easiest way to buy and sell fashion items. Sign up for a free Poshmark account and get $5 off your first purchase with the code FOODPSYCH.